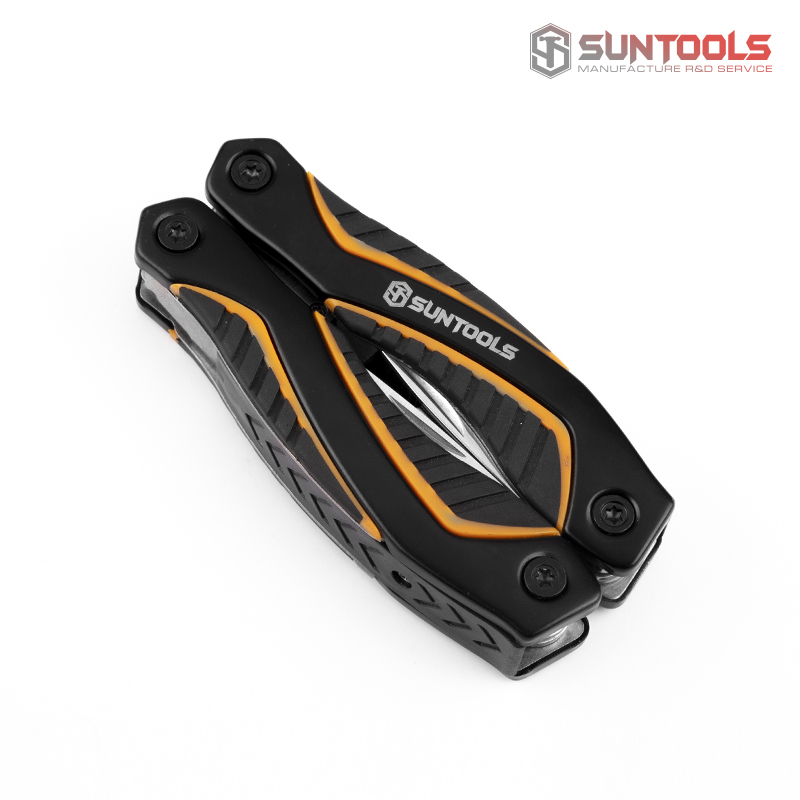 We purchase raw materials from Taiwan,Japan to provide you with high quality products,morever,two-hours tests are carried out for further assurance. 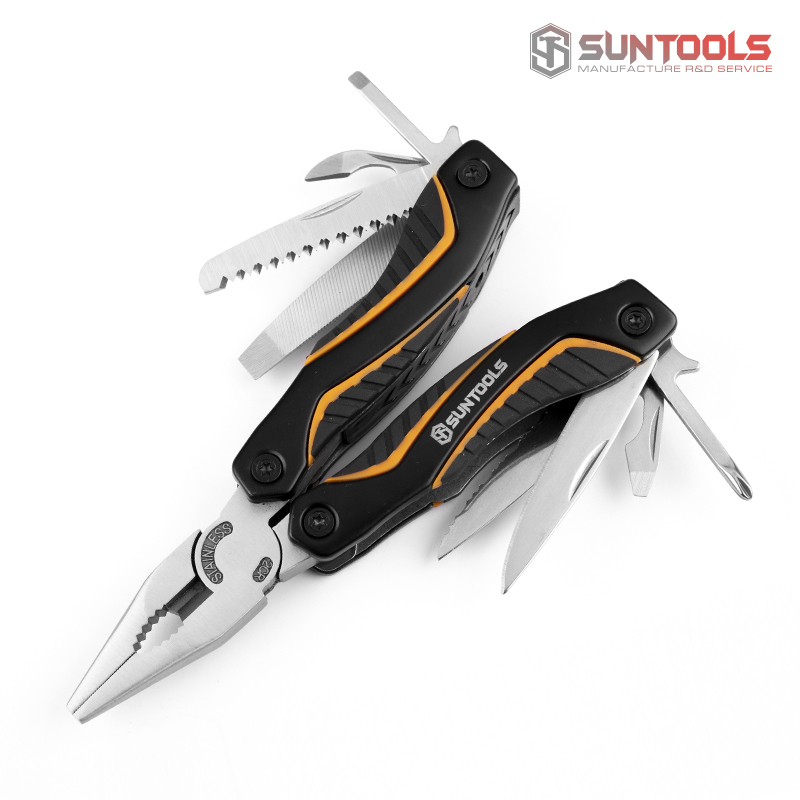 a.The most suitable for exploring, travelling, camping, fishing, gardening,gift,promotion etc. b.Adopt original 420 stainless steel,higher quality,stronger hardness. 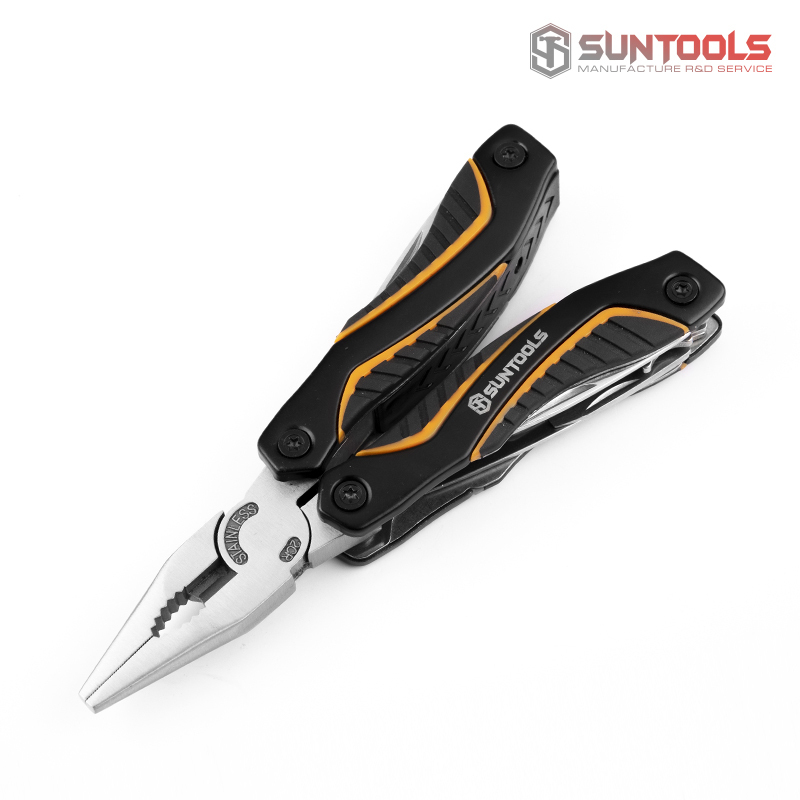 c.Suitable price,all tools in 1,solve all the requirements in outdoor.easier carry. Design according to shape and size of human hand. a.colorful handle as your option. 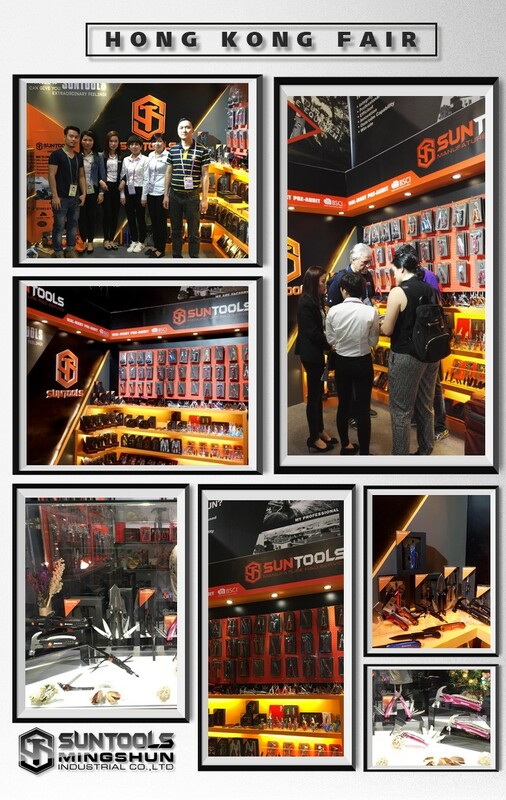 b.Comfortable use with good selling points all over the world. 2.We can ensure what we promise in the contract, “Honor the contract & keep our promise”is our business principle. 3.Your inquiry will be reply within 24h. 4.OEM or ODM is acceptable. 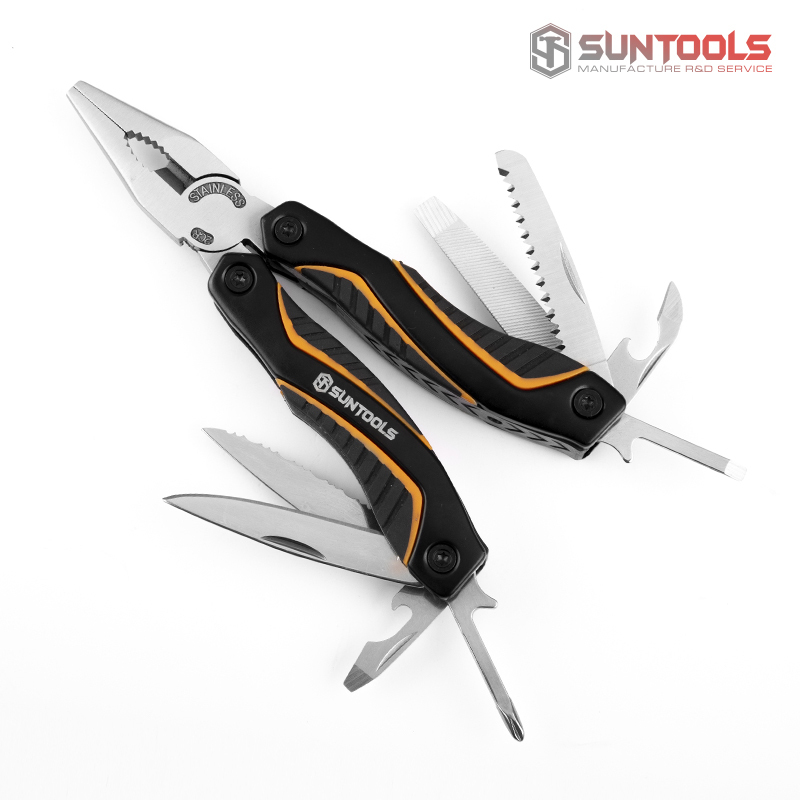 YangDong MingShun Hardware Products Co., Ltd. located at Yangjiang, Guangdong, is a leading manufacturer and exporter of outdoor tools such as Pocket Knives, Multi-purpose Pliers, Multi-purpose Knives, Multi-purpose Hammers,camping tool sets,gift tool sets,bottle openers etc in China. 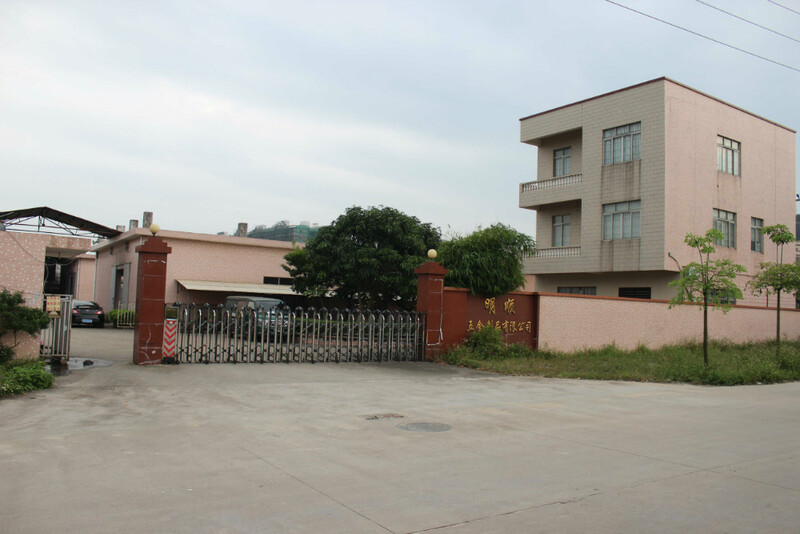 We founded in 1983 and possess a working place of over 100,000 m2. There are 200 workers in our factory and among them there is an engineer team with 20 people. Samples are available and free.But considering there many customers need us to send samples,so need you need to pay for the freight cost. 2.How long will you finish the sample? Within one week finish the sample as your requested. Can you help me make my own design? How about the sample fee and sample time? We accept L/C, or T/T. 4. Why to choose us? own professional teams to ensure the whole process of product meets with customers' need. 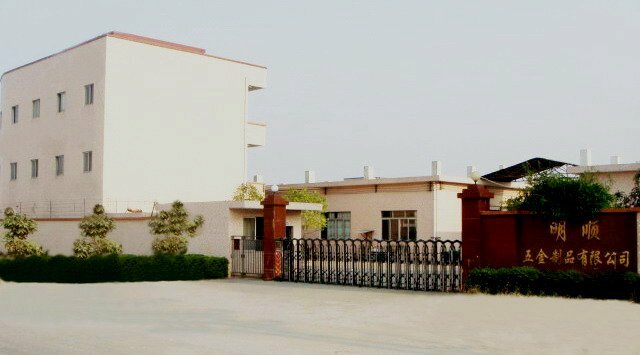 YangDong MingShun Hardware Products Co.,Ltd.